Orgin (can Vary) Peru in South America but are now cultivated in Australia, New Zealand, Spain, Israel and South Africa. 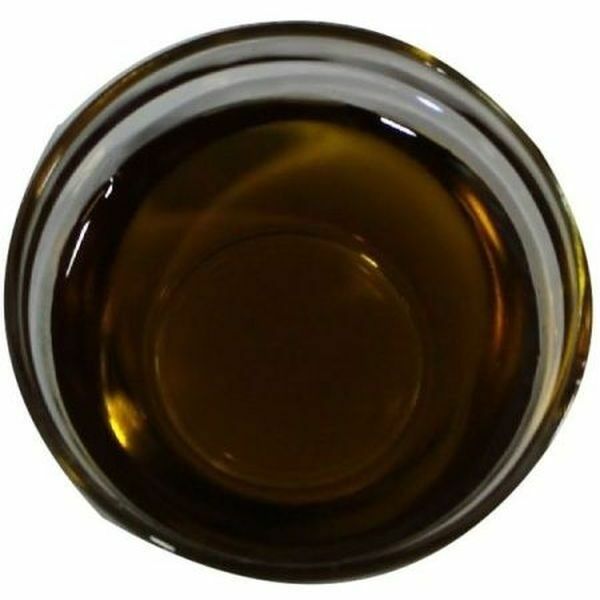 Extraction Method Avocado oil is obtained by cold pressing the pulp of the Avocado Pear. [The cold pressed extraction method yields a higher quality oil (more vitamins, minerals etc) compared to extraction methods that use chemicals or heat. Vitamins It Contains As Vitamin A, B1, B2, D, And E. Also Contains Amino Acids, Sterols, Pantothenic Acid, Lecithin And Protein. It Is Also Rich In Monounsaturated Fatty Acids, Containing At Least 75%. Sizes less than, and including 16 Gal size packaged in individual Gallons. Gal size is 16 x 1 Gal Size. Sizes of 400 lb and above in single large drum. 440 Drum is a single Steel Drum, delivered by truck only. This is the only authentic unrefined avocado oil I can buy online. The unrefined version has so many vitamins and minerals. It has protein, chlorophyll, vitamins a, k, c, b1, b2, b3, b5, b6, b9, iron, calcium, magnesium and zinc. All this makes it great for the hair, skin and nails. This stuff makes my hair sooo soft. It has a nutty scent, which some people may not like. You can easily add your favorite essential oil to change the scent to your liking. I purchased extra bottles to send to my family and friends. The price is also really reasonable. This Avocado Oil is the best. It is so moisturizing that I use it in my hair and on my skin straight out of the bottle.